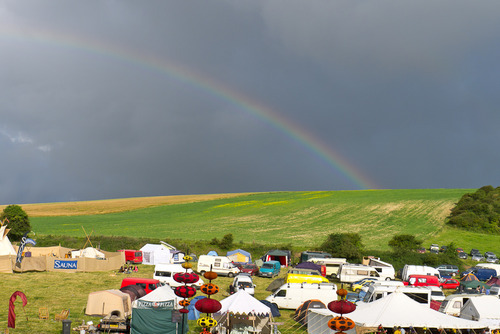 100% solar powered festival in a secret location near Brighton. This homegrown festival attracts the best performers in the festival scene. Once again this year’s festival will be 100% solar powered. Gates will open midday Friday so come and enjoy live entertainment from 5pm til 3am on Friday and all night Saturday, from afternoon til the sun comes up! Then relax on Sunday with a chilled day of fun and games plus more musical delights. Lost Horizon at Bimble Bandada 2016! The luxurious wood-fired yurt sauna will be sizzling every day from 8am right the way through to the evening. Be free… Unwind and rejuvenate away from the bustle and mayhem, melt in a hammock, recharge in the sunshine or lounge by the fire in the warm and cosy sun lodge. You’ll find a comfortable yurt for your clothes, showers, plunge pool, lawn for sunbathing and music round the garden fire – Bring your instrument! Guaranteed to leave you with a warm glow and bounce in your step.